The family of the late Casey Schulman will not be filing a civil lawsuit against Andrew Armour of Anchorage Dive. Three years ago the boat Armour was captaining caused the death of Casey Schulman; the family had three years in which to file a civil claim but that period expires on December 1, 2015. 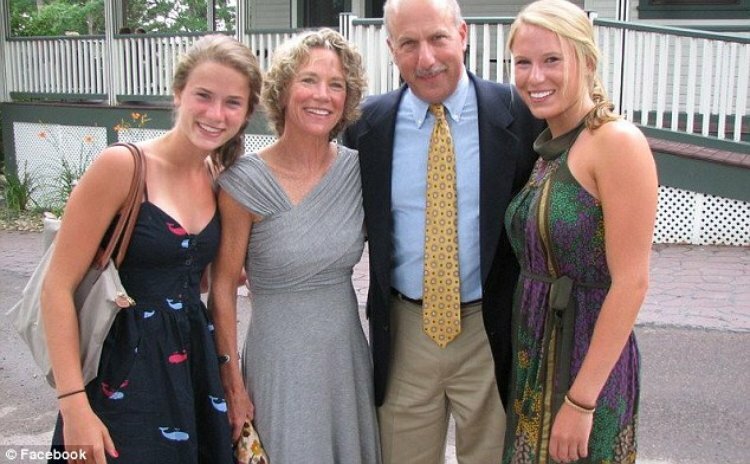 Schulman, a student of the University of Virginia, was killed in the sea off the coast of Mero on Saturday December 1, 2012 when she was struck by the boat's propeller. Schulman sustained injuries and was pronounced dead on her arrival at the Princess Margaret Hospital. According to investigations and the records of the Marine Unit, at the time of the incident Armour did not possess the requisite license to captain the vessel. To take the matter through the court process, the Schulman family retained the services of Kellogg, Huber, Hansen, Todd, Evans & Figel in Washington DC, Robert L. Parks in Miami and Norde and Lambert Chambers in Dominica. Presently, the case is ongoing in the magistrate's court in St. Joseph after Armour was arrested and charged with manslaughter. The case resumes on December 8th, 2015. "After long consideration, the Schulmans have decided that the emotional cost to move forward with a civil case is too substantial and as a result they will not be filing a claim before the December 1st deadline," William J Conyngham said. In a letter dated April 12, 2013 addressed to the then Director of Public Prosecutions (DPP) Gene Pestaina and Police Chief Daniel Carbon the law firm had chided Dominican authorities for not taking action four months after the incident. "Last December I wrote to you on behalf of the family of Casey Schulman who was killed December 1, 2012 when the captain of the Passion, Andrew Armour, ran over Ms. Schulman. "While as a former Federal Prosecutor, I appreciate that investigations and the exercise of prosecutorial discretion take time, I have become concerned about the amount of time that has passed since Schulman's traffic death. As you know, from the numerous reports of Schulman's death in Dominica that are listed in the attached letter, the world closely followed this matter and continues to do so", the firm stated. As the case continues, the State has called three witnesses Inspector Robertson Laurent, the pathologist and police photographer corporal Ashworth Gordon.